Got an old fan in the garage that you have been planning to get rid of soon? Or maybe it’s time to get a new fan and throw away the older out-dated one. Wait, just don’t throw it away yet. You might not know what use it could be of. Oh, I’m really serious. You buy expensive things to enhance the décor of your home. But most of the times you don’t even realize that you could create more beautiful pieces of art with the old things that you already own and that too at very less price. 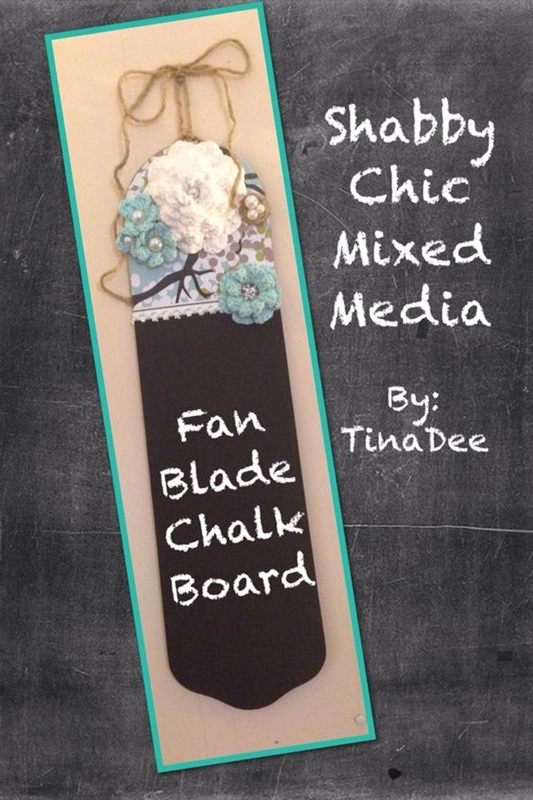 Here are some Repurposing Fan Blade Craft Ideas you can DIY. Craft is fun and what’s a life if it’s not lived with fun! Not just you get to show your creative mind and create some great art pieces but you can even sell it for a good price. 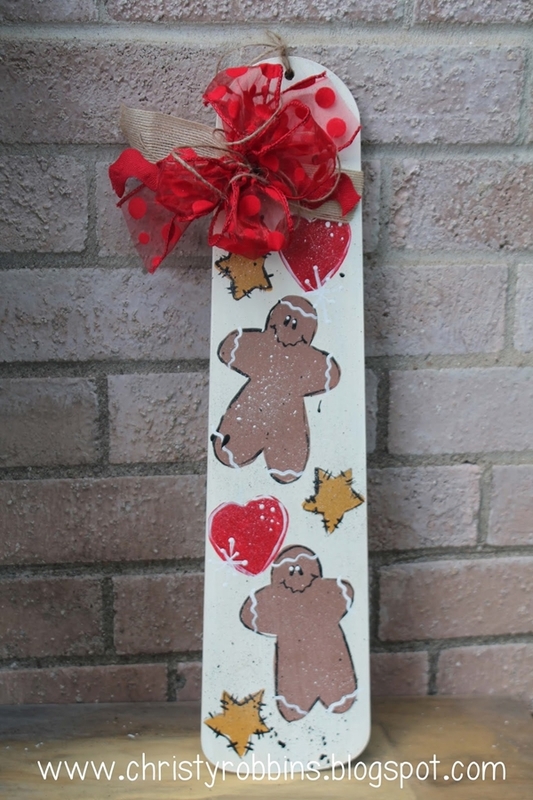 And if you don’t want to sell then it can always adorn your home with pride. 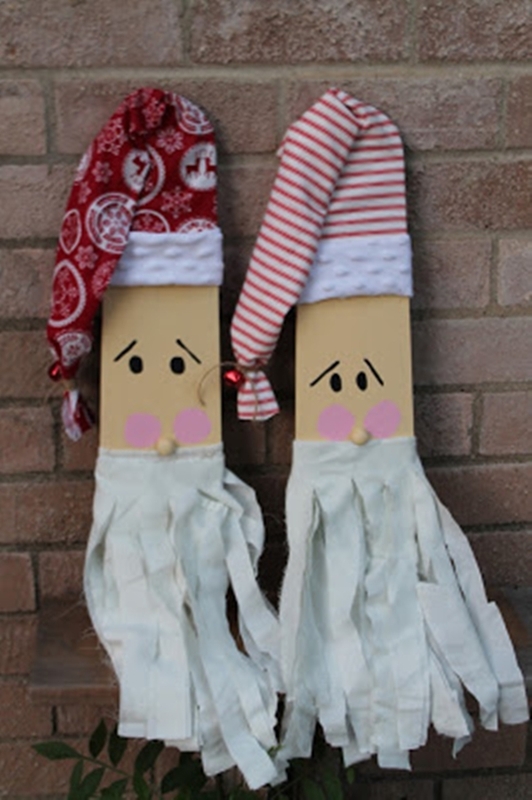 So in this busy life, you must take out some craft time and make some great things like these. 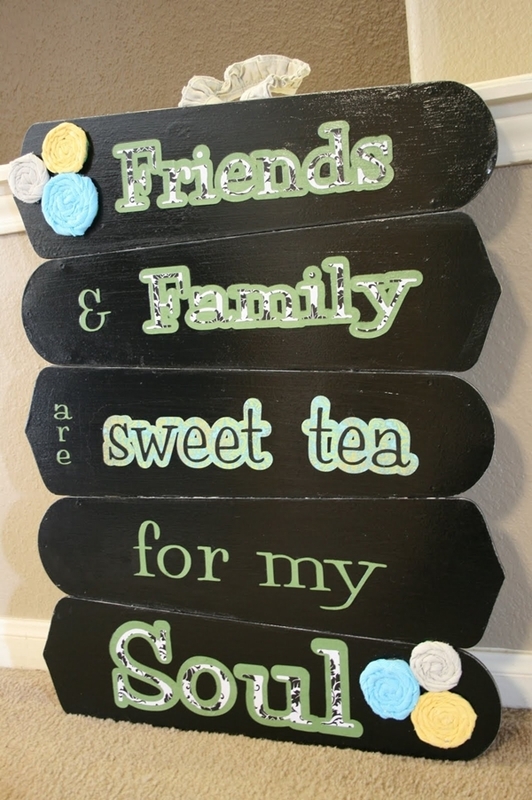 These DIY ideas are really pretty cool. Update your clothes with fun and style like shown in here. 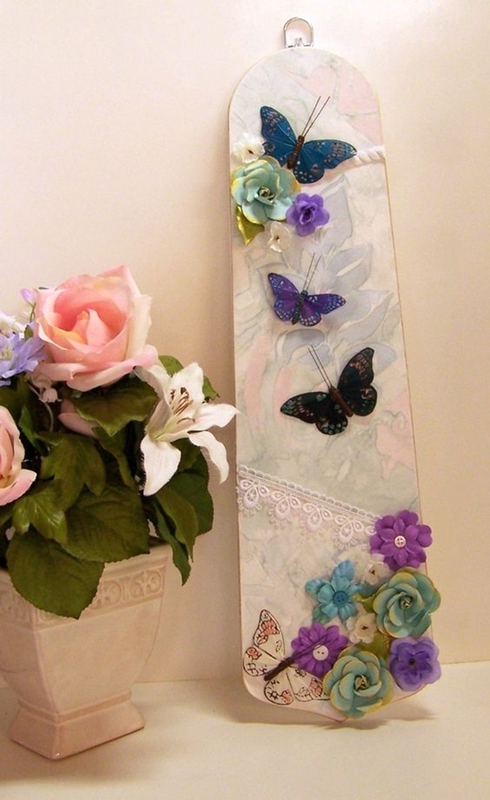 It might come as a shock to you but that old fan blade of yours could be used to make some really lovely art. 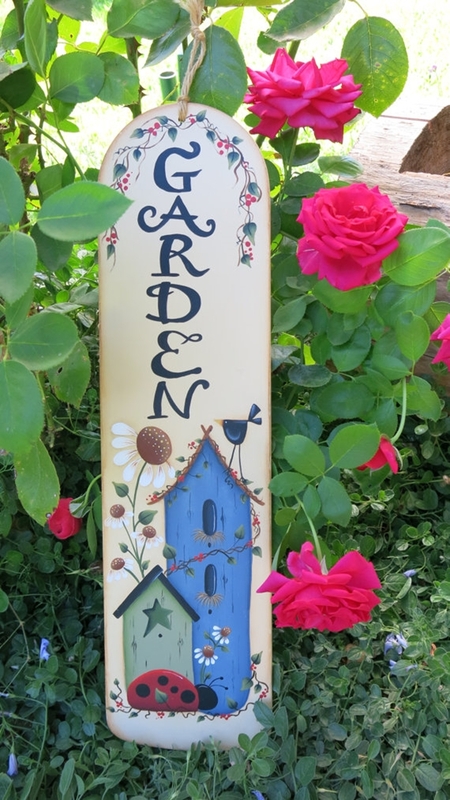 For instance, take this garden sign that was made using, guess what, a fan blade! You don’t need to be an expert in the craft. Just bring some UV varnish and start painting the blade with anything from flowers to bees and berries as well just as it is shown in here. Check out more such DIY stuff that you can make from paracord. 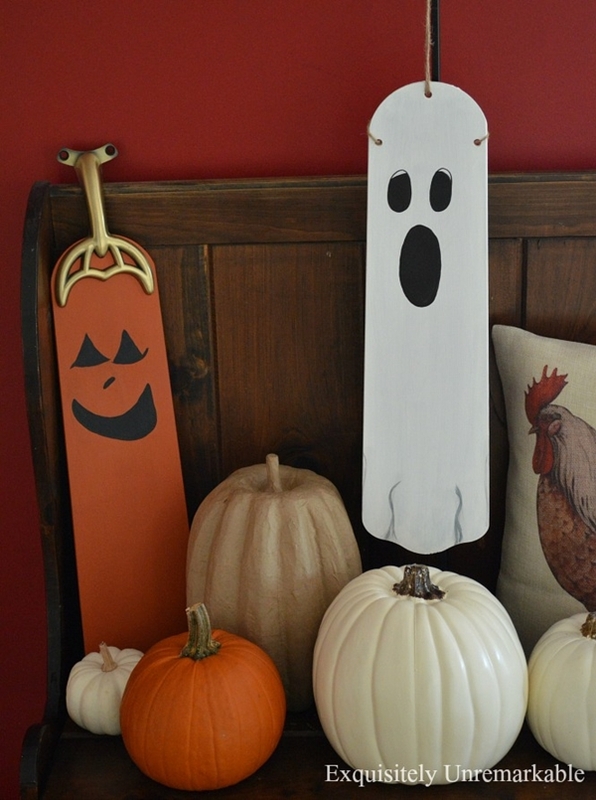 How are you planning to decorate your home this Halloween? If I were to answer that then I would say with some pumpkins and ceiling fan. 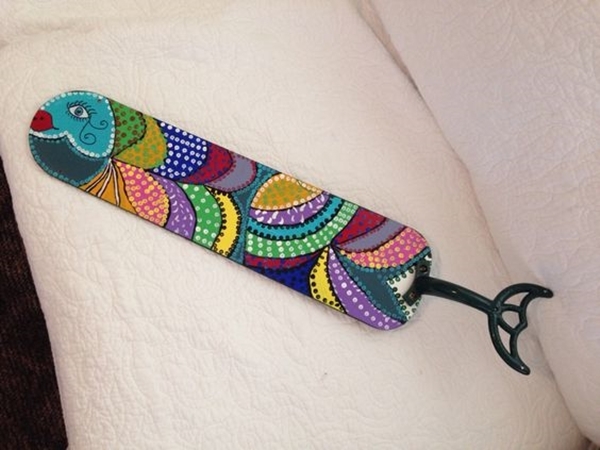 Yeah, take out those old rusty ceiling fan blades out of the corner of your garage and splash some paint on it. 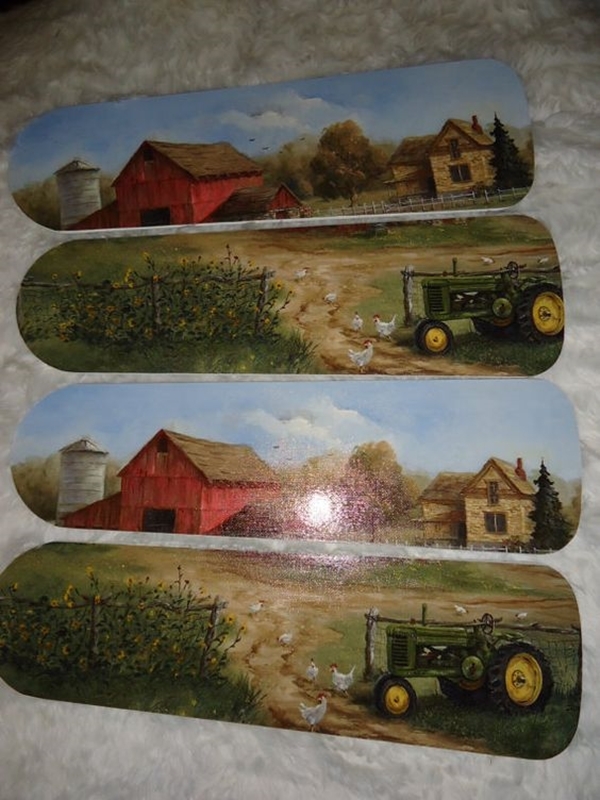 And while you are at it, reminisce your childhood and draw the facial features of a ghost on your fan blade. 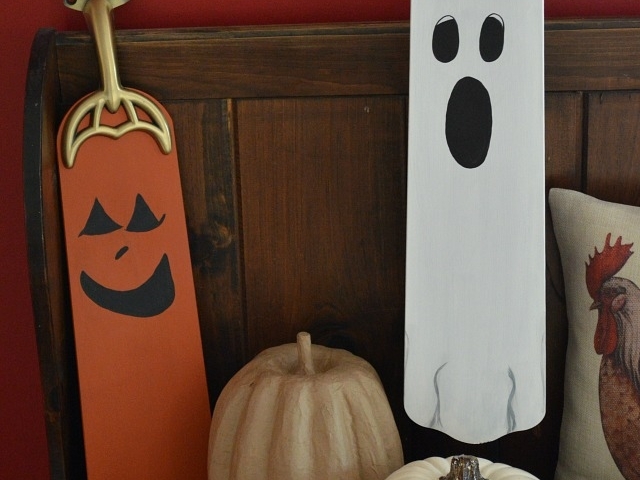 See, you get some really cool ghosts in your home. 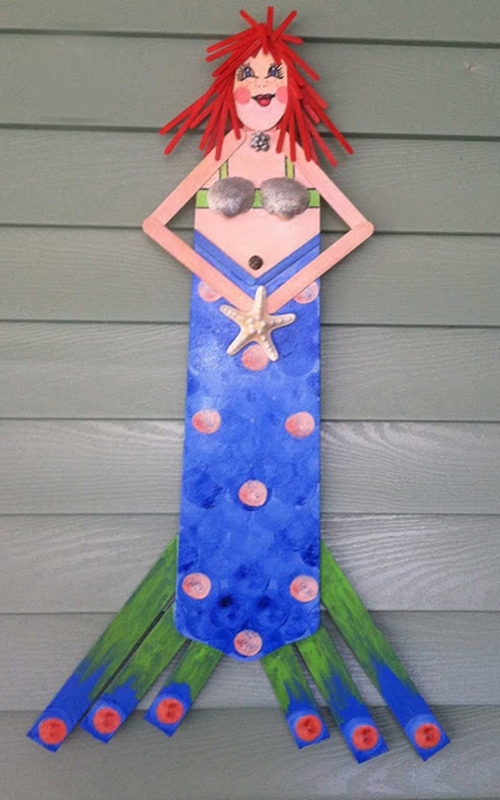 While you are making all such things, why not make your own jewelry as well? 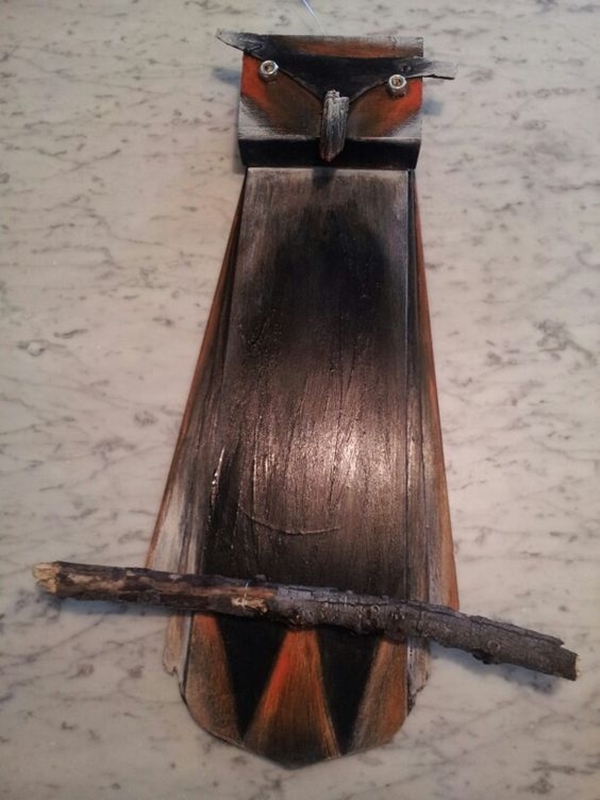 You might want to think again before dumping your old ceiling fan blades into the trash. 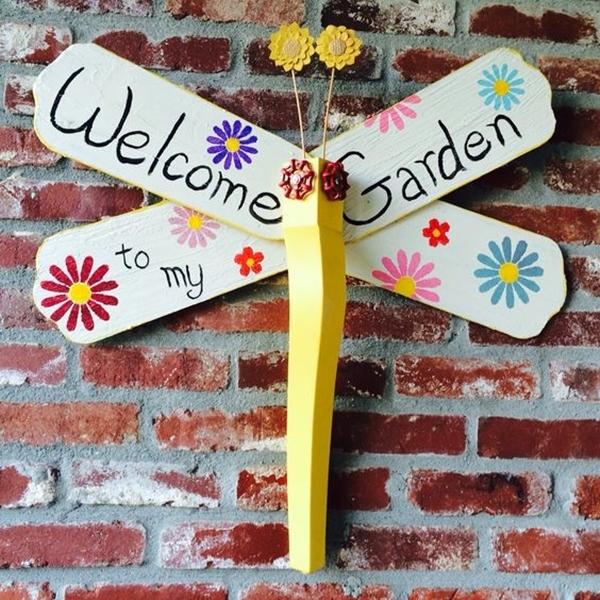 Make your garden a bit more beautiful with a giant dragonfly lurking around a corner. Not a real of course! 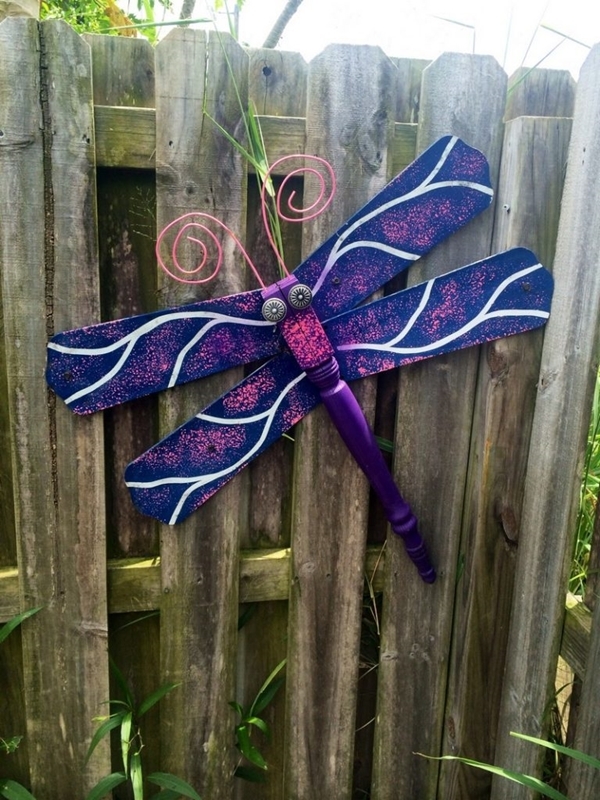 This dragonfly is made of the ceiling fan blades and some old table legs. 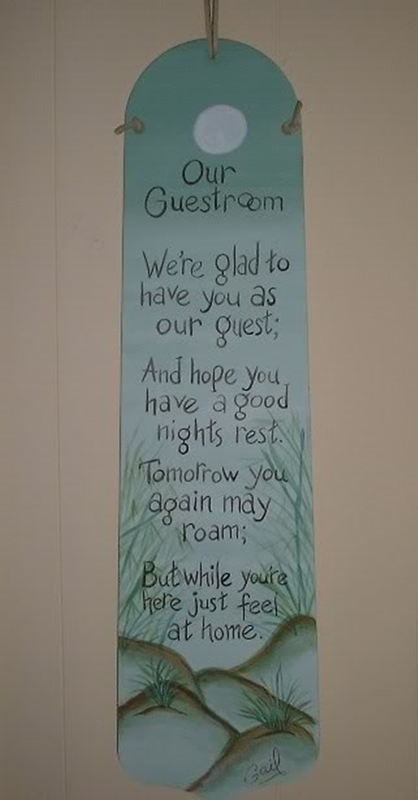 A great way to use things anew, isn’t it? Use the leaves to make these cool DIY projects. 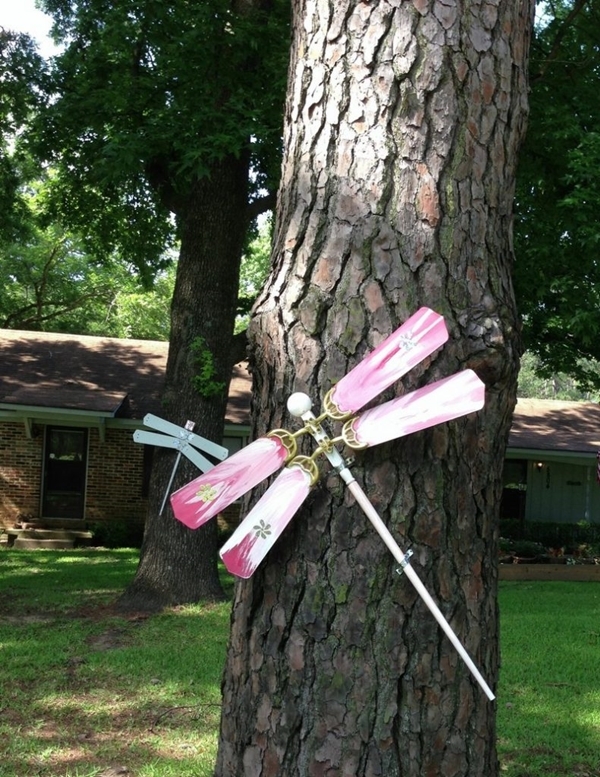 You could also use these dragonflies to add more beauty to your garden by hanging these on the trees. 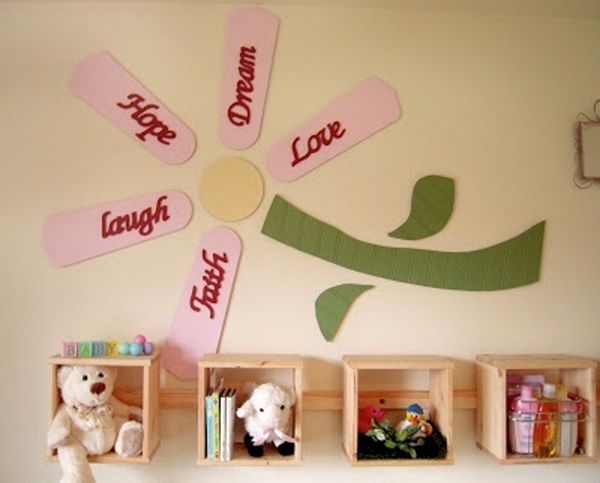 Take a look here at these DIY giant paper flower ideas that you could use. 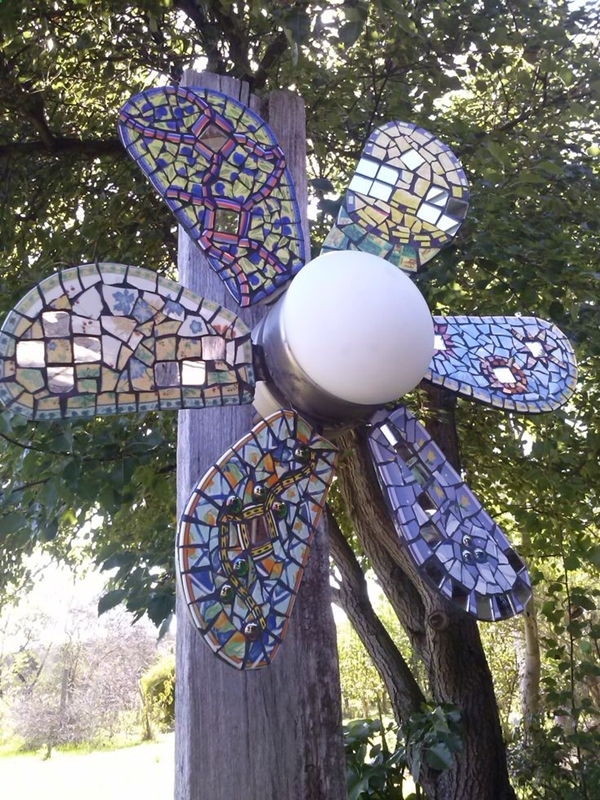 You will go crazy if you see this and then get to know that this lovely windmill was made from the ceiling fan blade. The out-dated ceiling blade was cut into pieces and then beautifully arranged in a windmill with a touch of paint. Then end result is definitely worth trying. 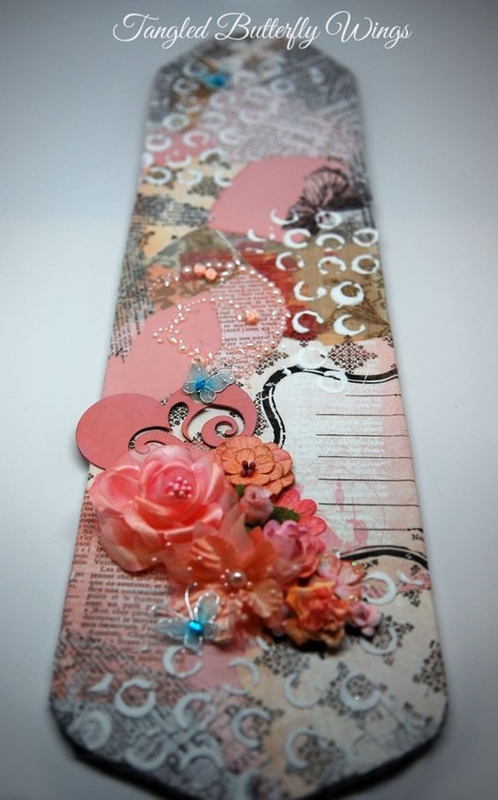 These DIY cell phone cover ideas are worth trying as well. Sometimes you have to make things just for the fun. 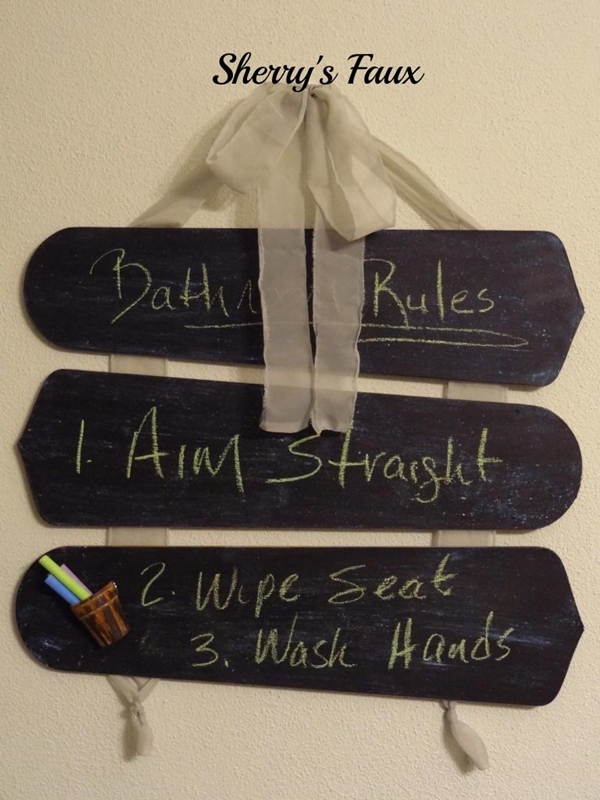 One of such things is this bathroom chalkboard that would not allow you to leave your bathroom ever without washing your hands! 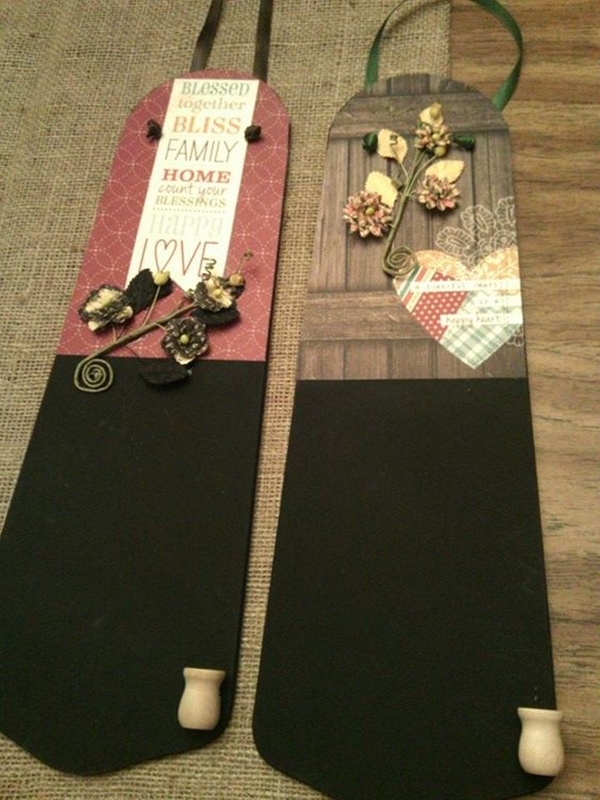 Using nothing but the ceiling fan blades and lots of black paint, it’s a great craft project, right? This craft project to update your old shoes is mind-blowing. Winter comes with a bunch of festivals and lots of snow. 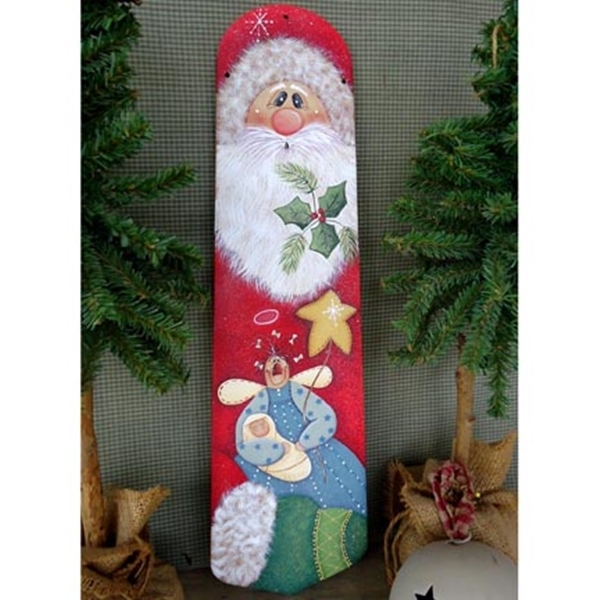 Why not welcome the winter this year with a beautiful snowman painted on the fan blades. 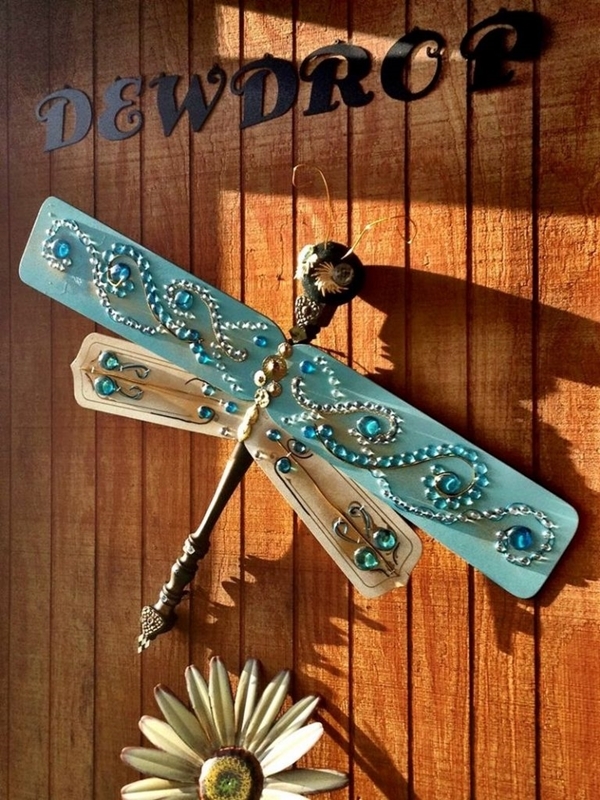 It’s a really clever use of the ceiling fan blades. 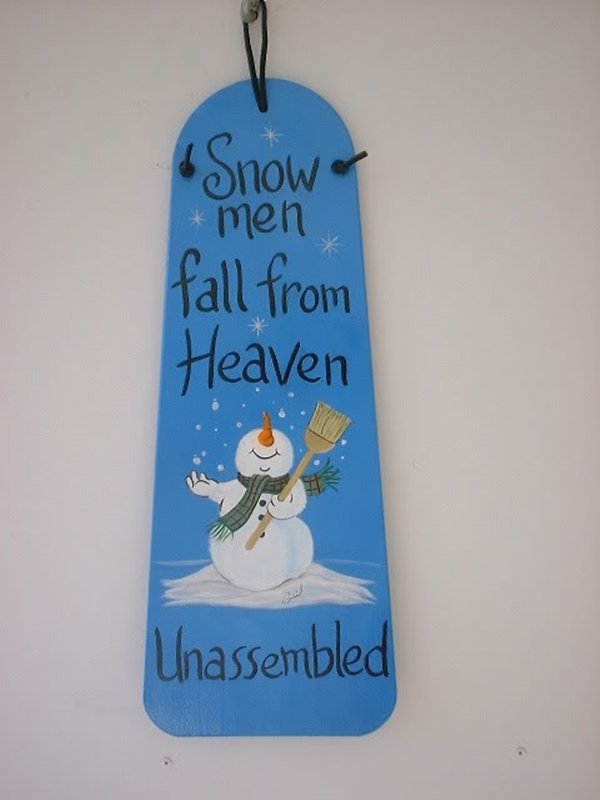 Just a splash of paint and your snowman will be all set to go. 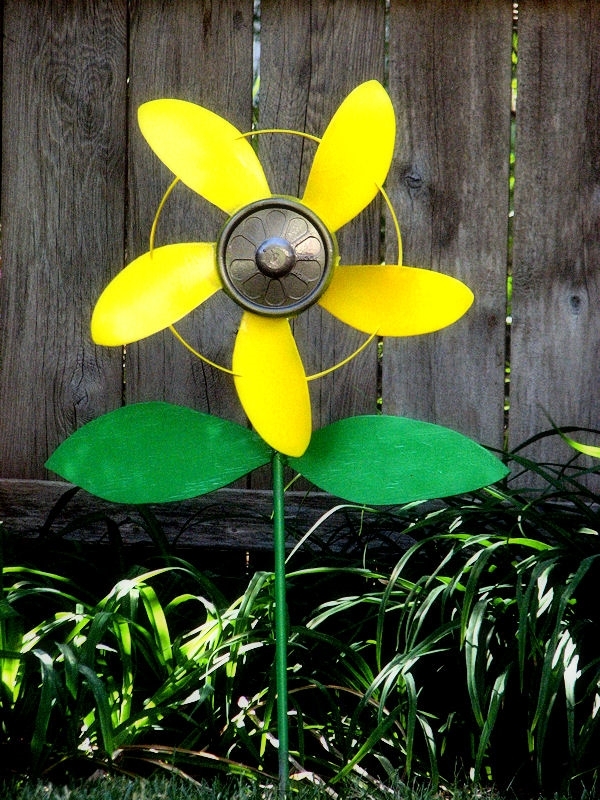 Who would have thought that you could make a bird feeder from that out-dated ceiling fan blade lying somewhere in the garage of yours? 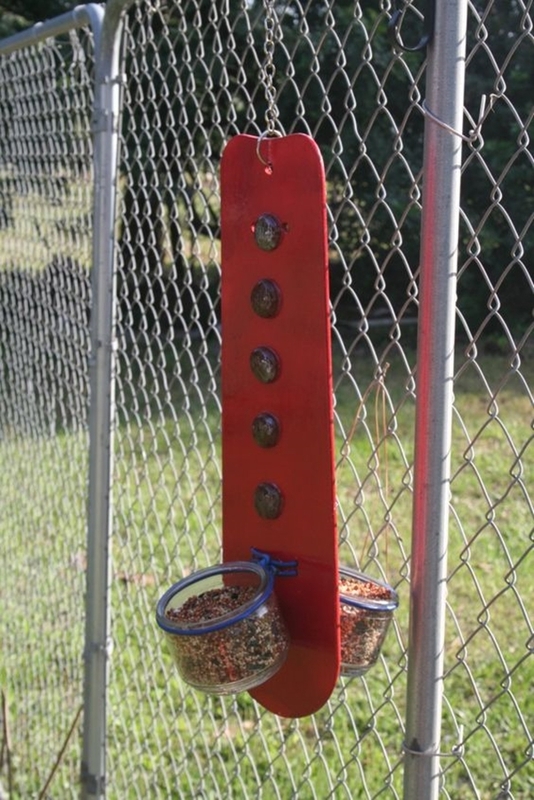 Few containers fixed at the bottom and a bit of creative touch to for the makeover of the fan blade and your bird feeder is ready to feed the birds. Well, of course, don’t forget to add some food in there. Well, of course, I was saving the best one for the last! 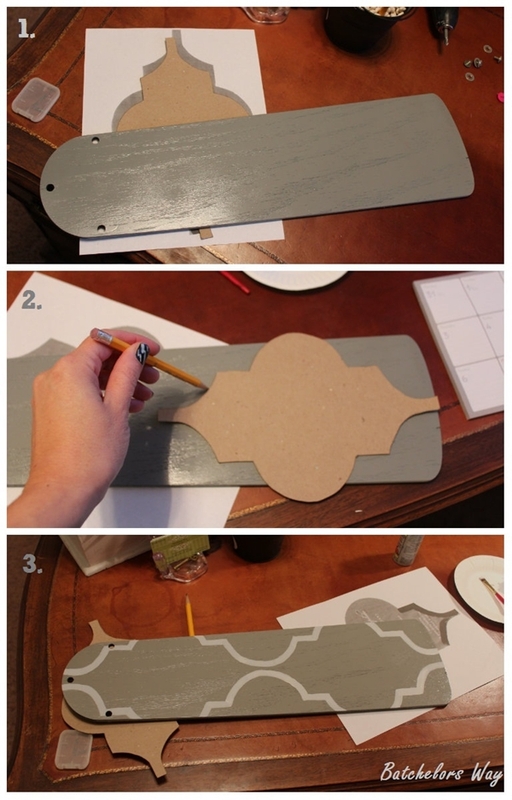 This craft project is the perfect repurpose idea for the ceiling fan blades that can be used for several things. 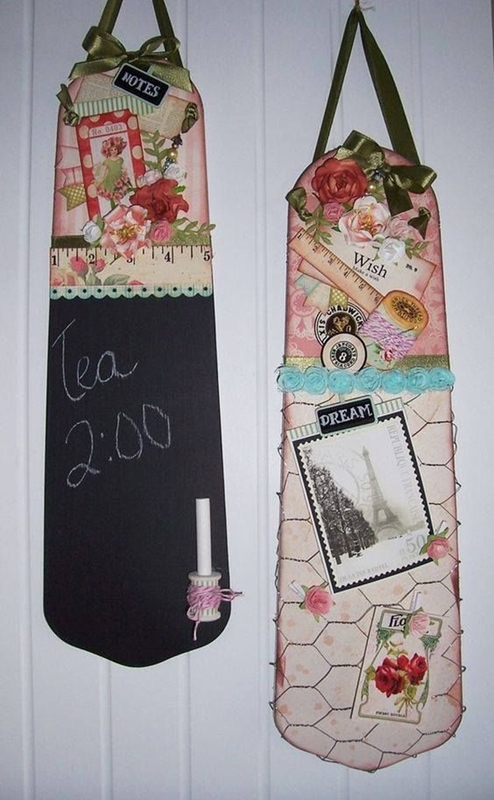 From hanging keys to storing chalks and few other little things to a message board. 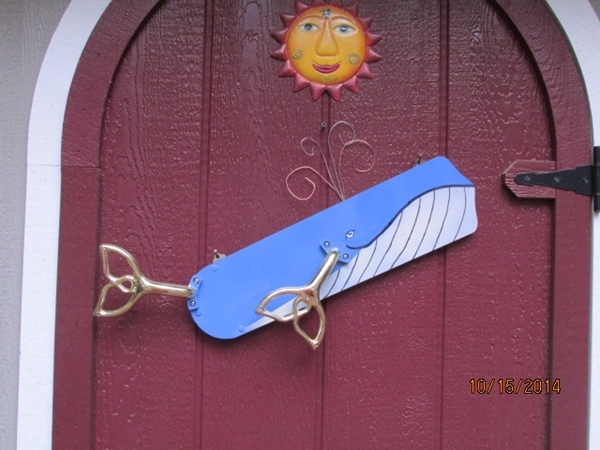 This fan blade messenger has a lot of uses. 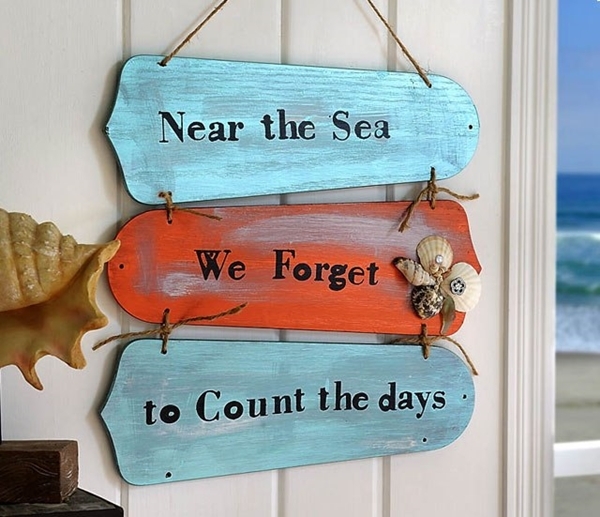 And do I need to mention that it makes a really great wall décor item? Don’t throw away your plastic bottles either. 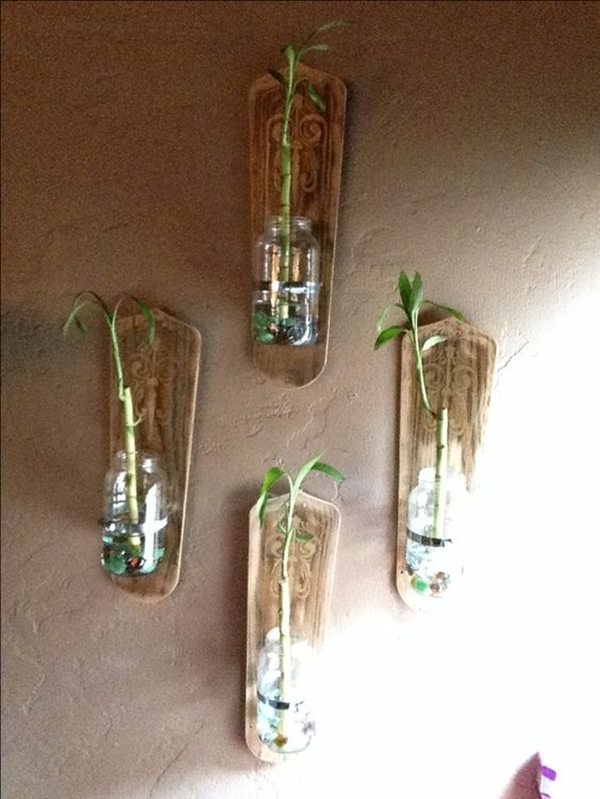 You can use them to make great decor items as well. Don’t just sit there. Come on get up and get to work. 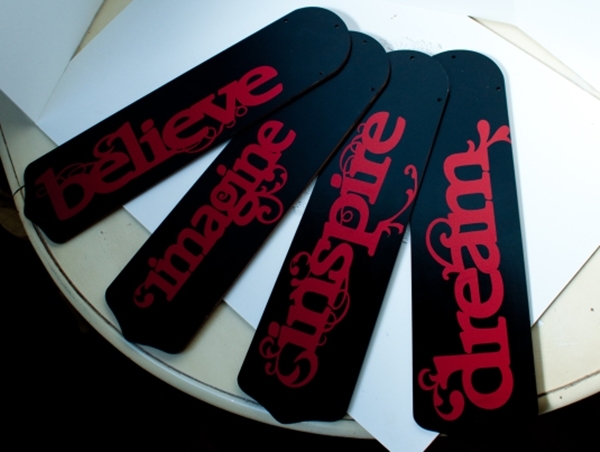 Put your creative mind to use and make some really cool things like these out of nothing.